For some reason ECIM Case 2013 SER-615 has disappeared from the online system or at least from my ability to see it. I am hoping that the two of you can still find and open the case. Col. Bedgood has completed the closeout letters and I would like to upload them and close the case but cannot do so at this point. I am attaching PDF copies of the closeout letters for this case on the hope that one of you may be able to complete the closeout for me. If the case has completely disappeared then we have a different problem. 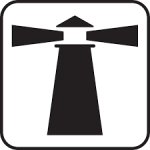 I have a copy of the ROI if it is necessary to reconstruct the entire case record. Please advise as to what the situation is and whether or not you can assist me in completing the closure of this case. 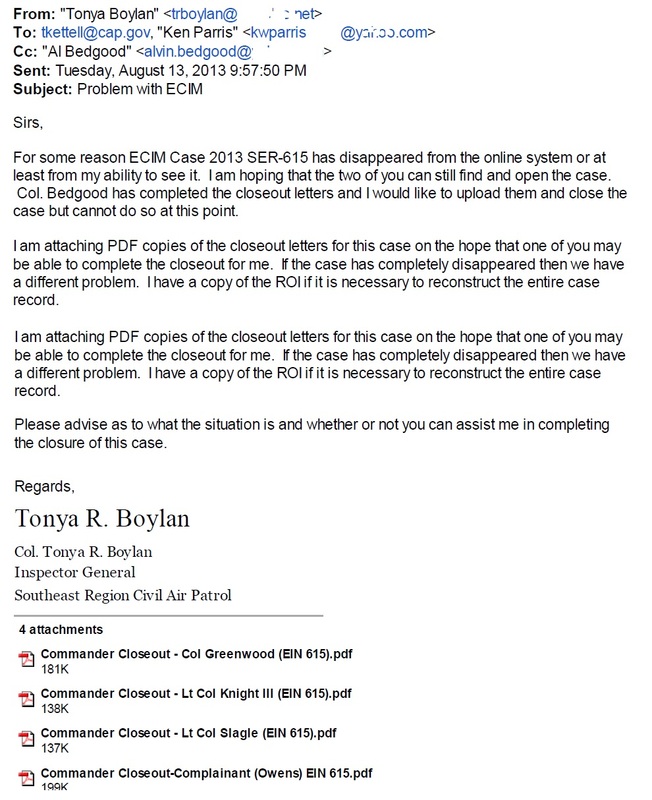 2 Comments on "Boylan Logs CAP National Document Destruction"
When former Georgia Wing commander Don Greene resigned as Southeast Region Inspector General, Al Bedgood didn’t inform anyone that the position was unfilled. Don Greene’s name continued to appear on the Southeast Region website as a point of contact for CAPF30 complaints. Check your inbox for files supporting this accusation so that you will print it. Heads Up, AB. Yesterday, News of the Force exposed that Dent Young has been made a squadron commander in Tenn Wing. 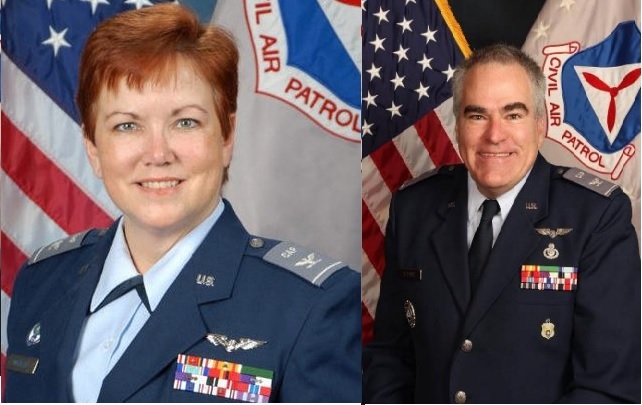 From what we have read in the ROI, Dent Young was the TNWG IG who leaked information out of Civil Air Patrol’s ECIM system to the culprits in the Georgia and SER investigation into the improper Operations Chain of Command that was intimidating FSDO inspector(s) and Flight Instructors. That’s the ROI that got Knight suspended and exposed Don Rowland.